Lion goes with Lion… I WIN! 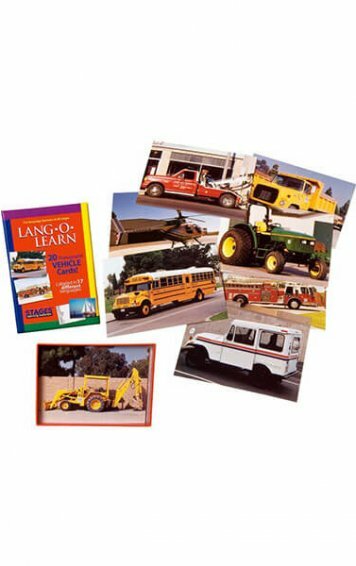 Help your children build memory skills in a fun, innovative way by matching colorful, realistic photographs. 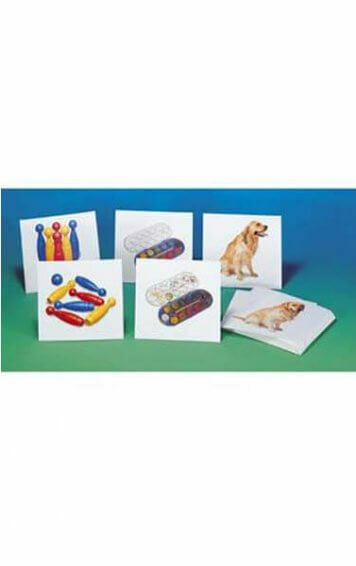 No reading is required, but cards include the name of the picture to promote early sight reading. This is a great new photographic twist on a time-honored game. 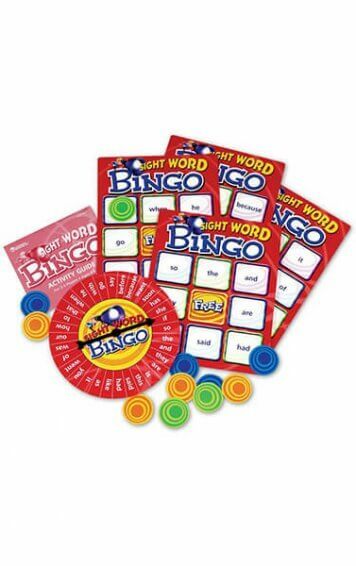 Game includes 50 Cards. Lion goes with Lion… I WIN! 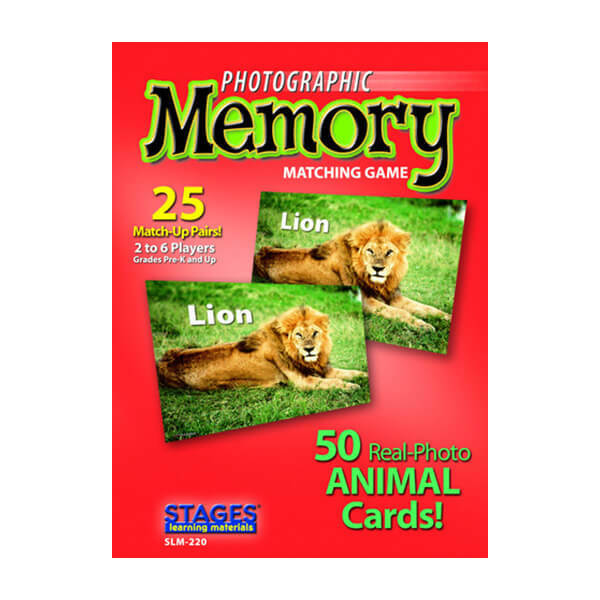 Help your children build memory skills in a fun, innovative way by matching colorful, realistic photographs. 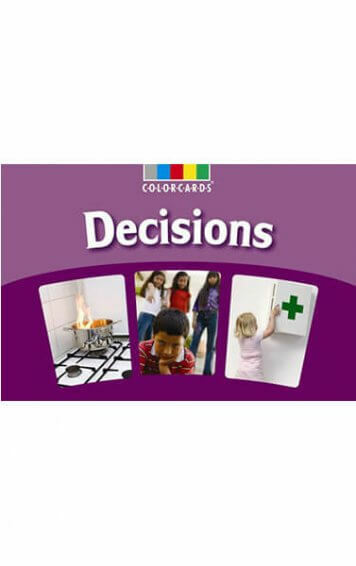 No reading is required, but cards include the name of the picture to promote early sight reading. 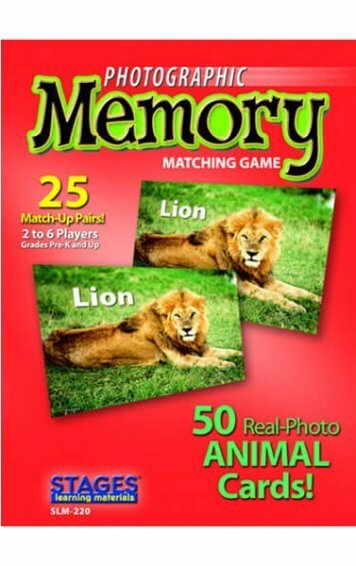 This is a great new photographic twist on a time-honored game. 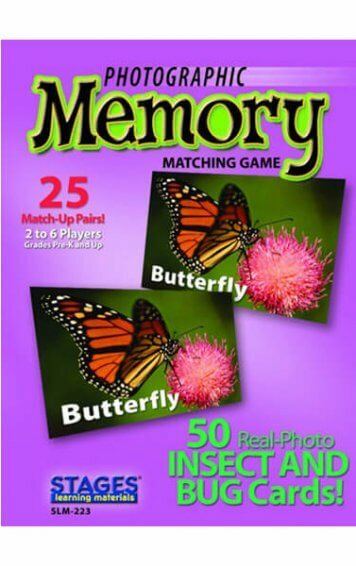 Game includes 50 Cards – 25 matched pairs. 2 – 6 players. 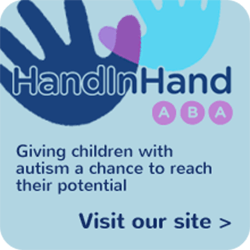 Pre-K and Up. 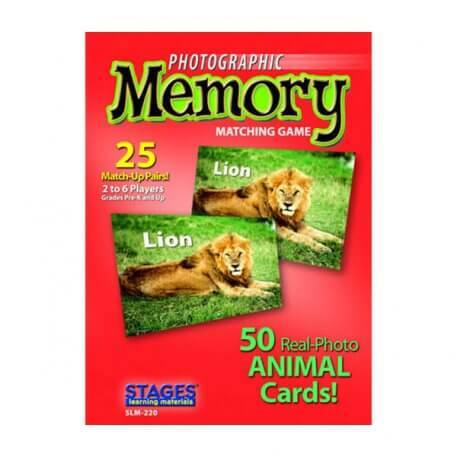 Keep playing the animals memory card game until all the cards are gone. The player with the most pairs wins.